by Brianna Crandall — January 14, 2019 — Genetec, a Montréal, Canada-based technology provider of unified security, public safety, operations, and business intelligence solutions, recently announced a new line of off-the-shelf security video analytics appliances within its Streamvault portfolio. Designed to analyze more camera streams per unit than traditional security appliances, the new devices come pre-loaded with Genetec Security Center and unified analytics modules, reducing the cost and time required to deploy video analytics in new and existing systems. To protect the privacy of people in public spaces, both models come pre-loaded with KiwiVision Privacy Protector, a real-time video anonymization module that dynamically pixelates individuals within a camera’s field of view. This also maintains an operator’s ability to monitor actions, something that is impossible with static masking. The new appliances also include KiwiVision Intrusion Detector, which detects individuals and objects in sensitive areas, reducing reliance on visual monitoring and helping operators detect threats faster. Specifying a server for video analytics can quickly become a complex process; scene activity, composition, and lighting directly impact how many streams can be analyzed by an appliance or a server. Previously, system integrators had to design servers themselves, test performance, and assume any risk associated with underspecifying a solution. Genetec Streamvault analytics appliances are designed to remove the uncertainties that come with deploying video analytics on a new or existing system, and reduce the cost-per-video stream analyzed by optimizing appliance components. 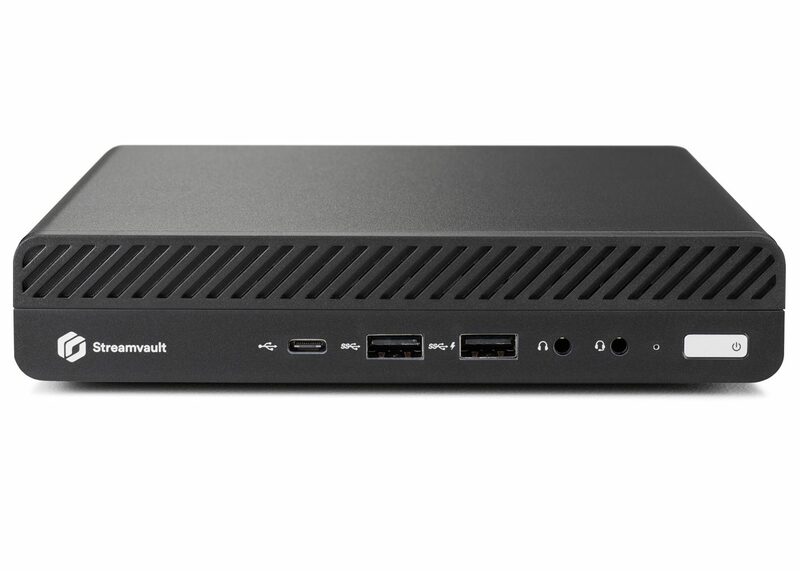 The Streamvault SVA-100 and SVA-1000E are designed to handle more streams than a typical video server with an analytics add-on. In the latter scenario, the server is not streamlined for analytics processing, but rather for video archiving, points out Genetec. The new analytics appliance can be deployed alongside existing servers, ensuring surges in analytics activity do not compromise video monitoring or archiving operations. Once analyzed, video and analytics data are then directed to other products in the Streamvault family. Traditional servers are not adapted to video analytics requirements. When analytics add-ons are installed, they are limited in the number of streams they can analyze and require extensive customization and configuration before deployment, resulting in higher equipment costs. Streamvault analytics appliances are designed to complement them, allowing each device to focus on tasks they are best suited for. This allows us to deliver a more cost-effective, turnkey solution and decrease the total number of appliances needed for a project. 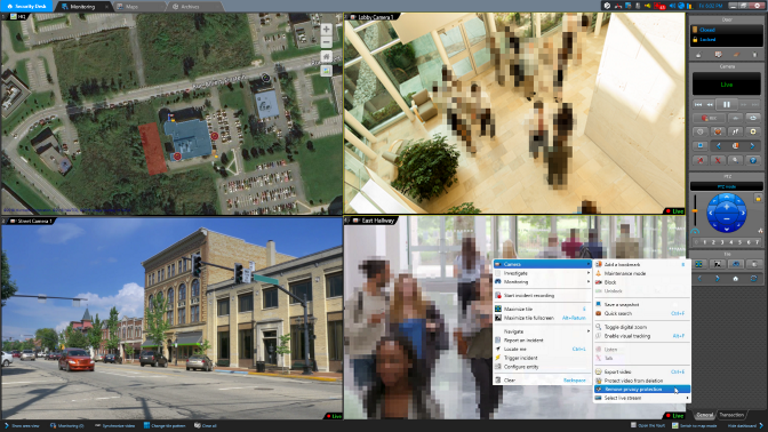 For more information about the Streamvault video analytics solution, visit the Genetec website.